If you are purchasing Geox shoes for the first time, bear in mind that our shoes have a comfortable fit. We therefore recommend choosing half a size smaller than your customary size. Place your bare foot on a sheet of paper, with the heel resting against the wall. Draw a line in front of the longest toe and measure the distance in cm between the edge of the sheet and the line. 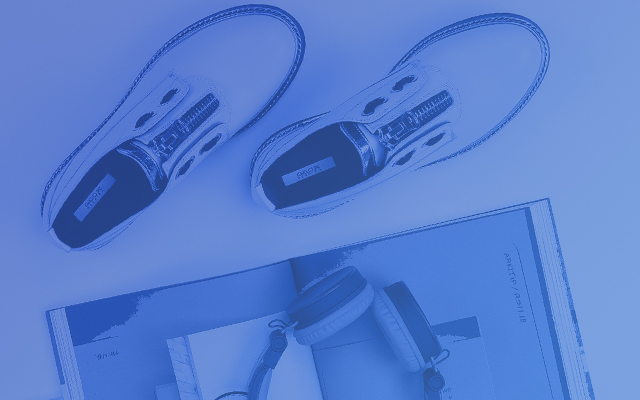 Use the underlying table with the lengths and sizes to find your Geox shoe size. 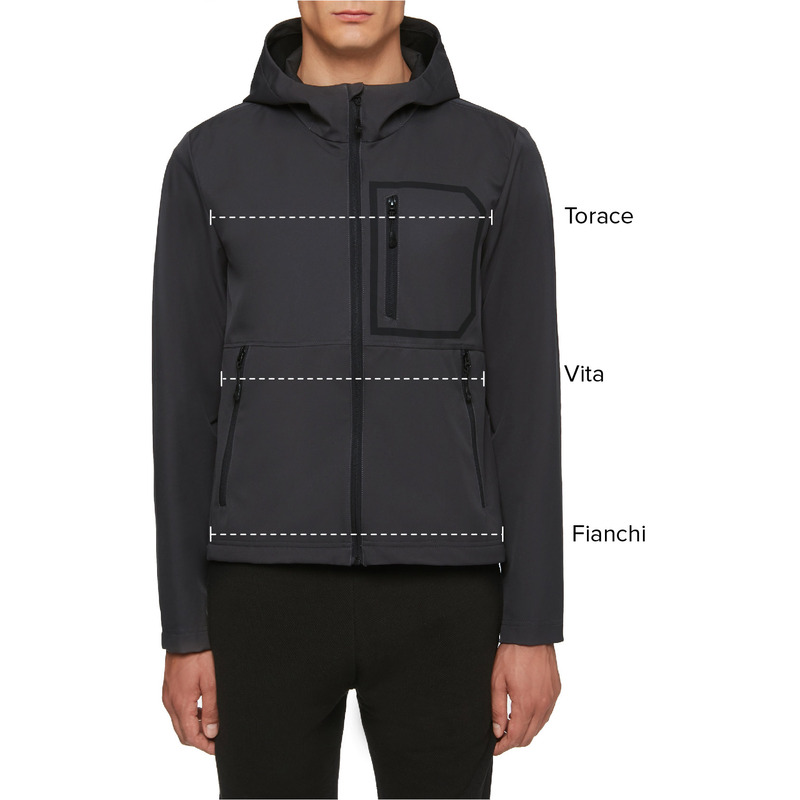 If you are purchasing a Geox garment for the first time, consult the indications on the fit appearing on each product data sheet. Take your chest measurements around the broadest part of the thorax. With your feet on the floor and your heels united, measure the outline of your hips around the broadest point. 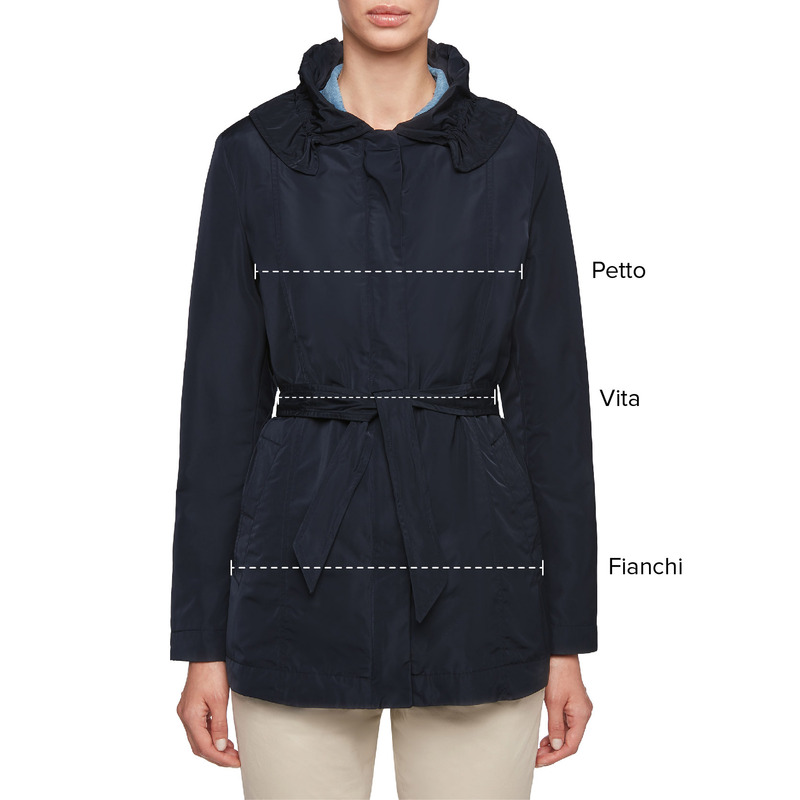 Use the underlying table with the measurements and sizes to find your Geox outerwear size.